Get the same professionally finished look with our clear CD bags. Virtually all audio and video recordings that are sold in stores are shrinkwrapped - You can get the same professionally finished look with our clear CD bags! Adhesive strip makes sealing these a breeze! 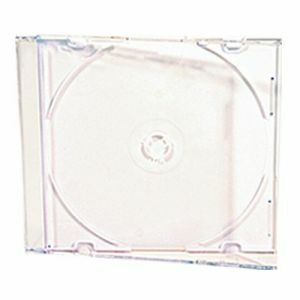 Clear CD Bags are designed to be used with a standard jewel box.